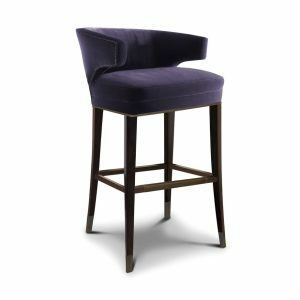 Find timeless bar and counter stools here, alongside cushy footstools that pair beautifully with your recliners. 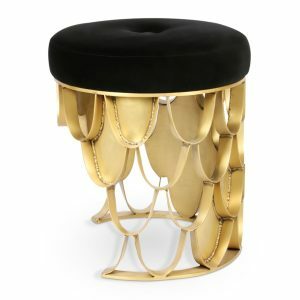 Whatever the need be – you’ll find it here! 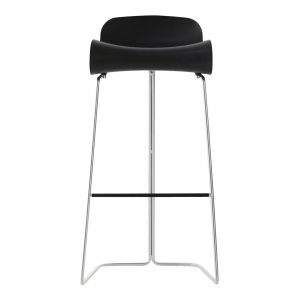 When we look at the use the modern stool chair, we see that at home, most people love them in their kitchens. 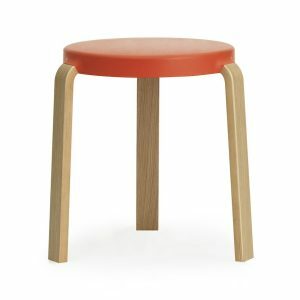 Sat by an adjoining table, kitchen stools are the solution for quick family breakfasts, straight hot from the stove! Our kitchen stool collection houses both aluminium and wooden stool options in a number of bright and neutral colours. 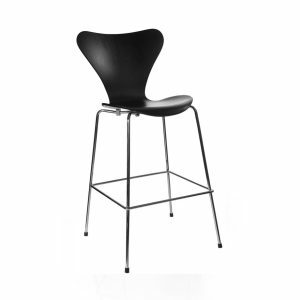 Apart from kitchen stools we also stock bar stools and counter stools. 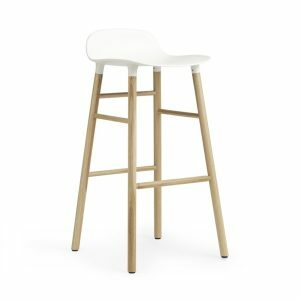 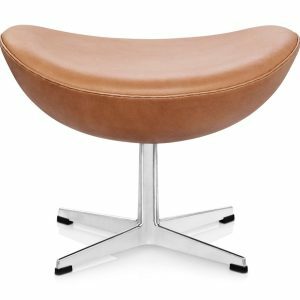 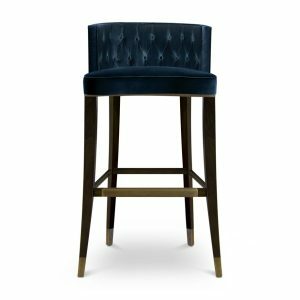 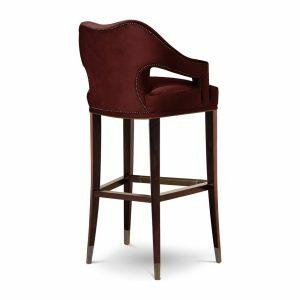 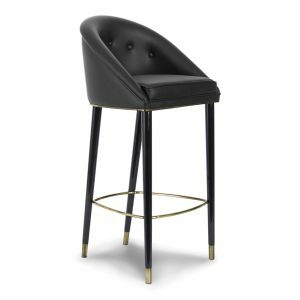 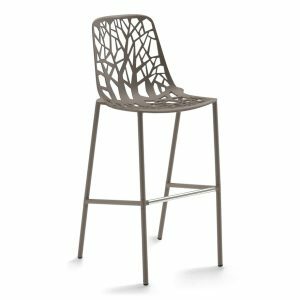 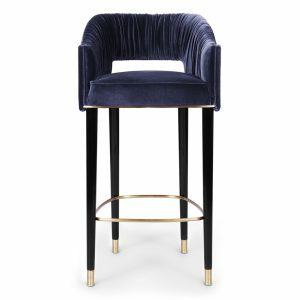 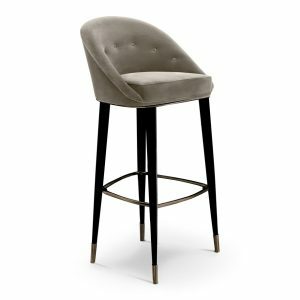 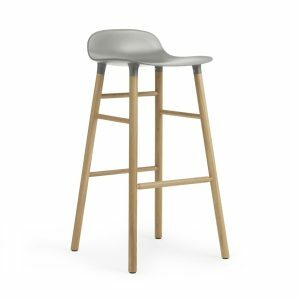 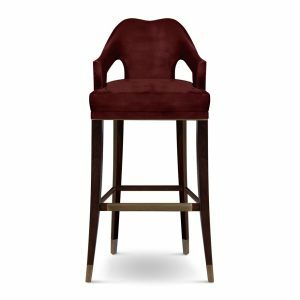 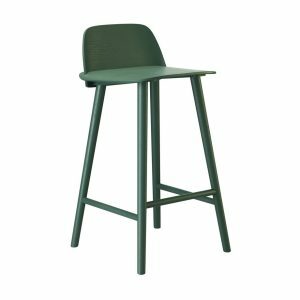 Though you’d imagine stool chairs are backless and armless, we have a number of options in our modern bar stools that are as plush and comfortable as a chair. 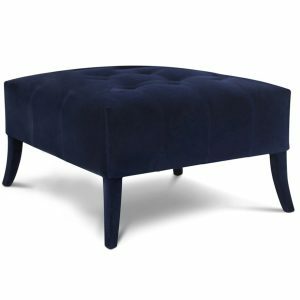 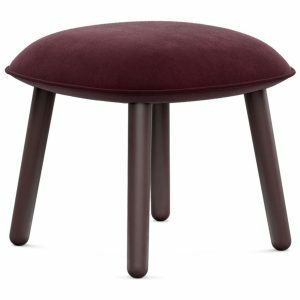 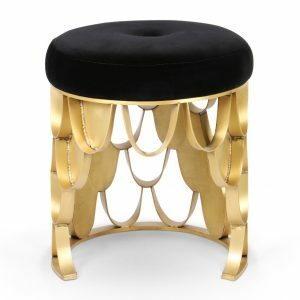 These are usually wooden stools with velvet or leather upholstery for a luxurious feel. 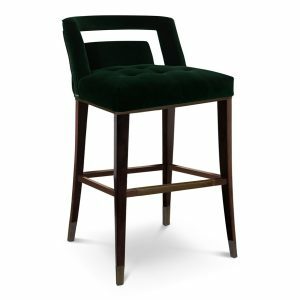 Wooden bar stools tend to maintain a more opulent, comfortable demeanour especially for hotel or restaurant use. 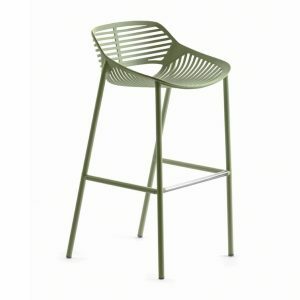 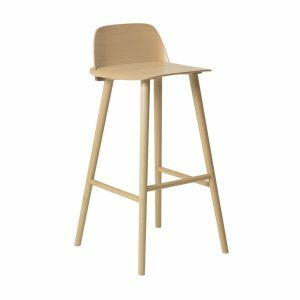 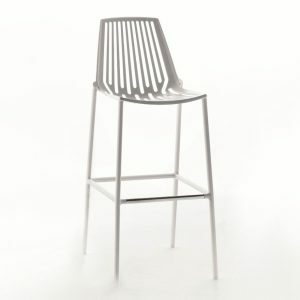 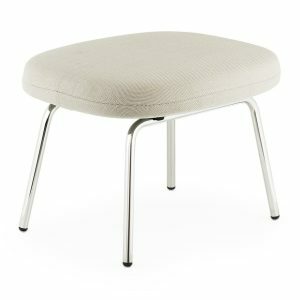 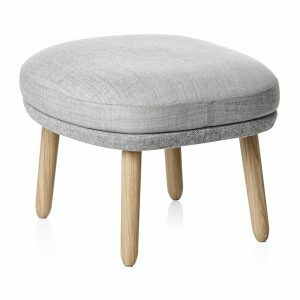 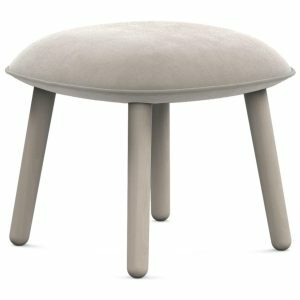 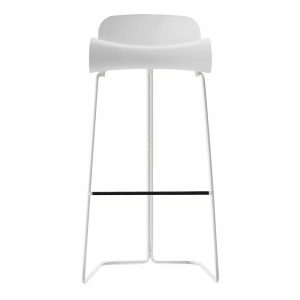 The plastic or aluminium cast stool chairs we stock are primarily in a minimalistic, Scandinavian modern design, unlike our wooden stools that are available in all sorts of styles. 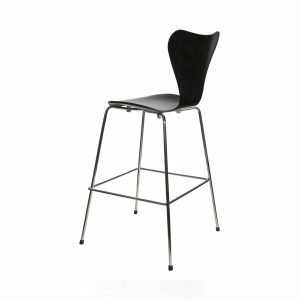 The sleek counter stools work well in smaller cafes and restaurants that aim for clean lines with their design. 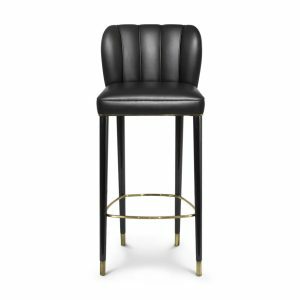 With a counter top serving system, counter stools work best in a fast paced, quick serve - café environment or even an ice-cream parlour! 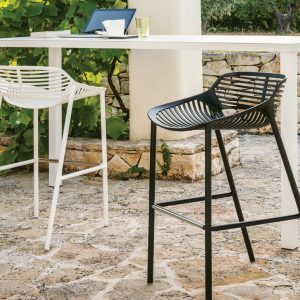 Unlike our wooden stools, the aluminium kitchen bar stools can even be used outdoors for a backyard bar set up or exotic outdoor lounges. 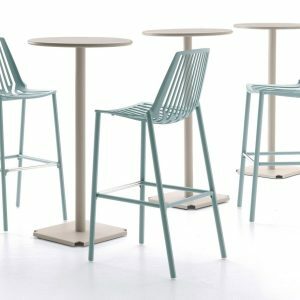 Choose from a wide range of colours, finishes and designs from extreme ends of the stylistic spectrum!